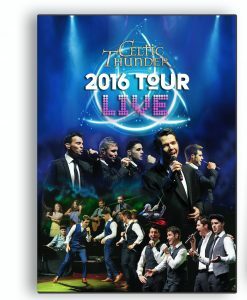 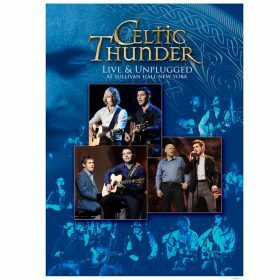 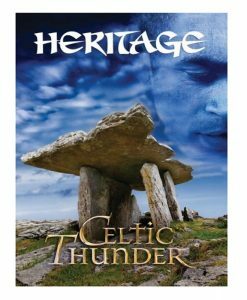 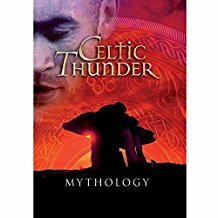 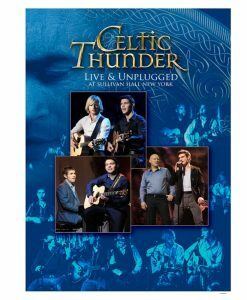 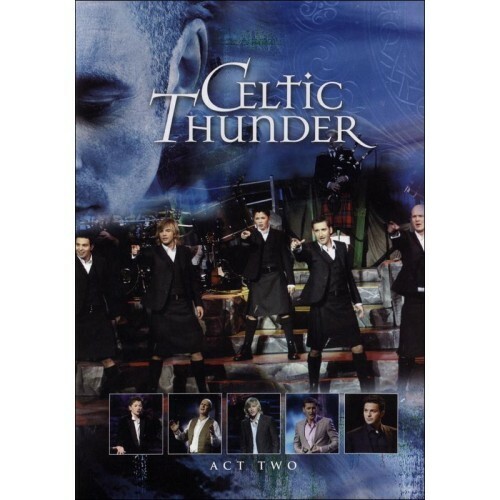 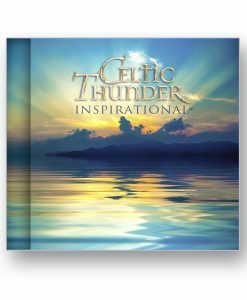 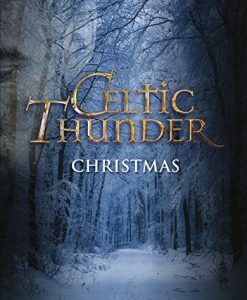 Celtic Thunder Legacy Volume 1 captured for DVD, Blu-ray, CD and Vinyl. 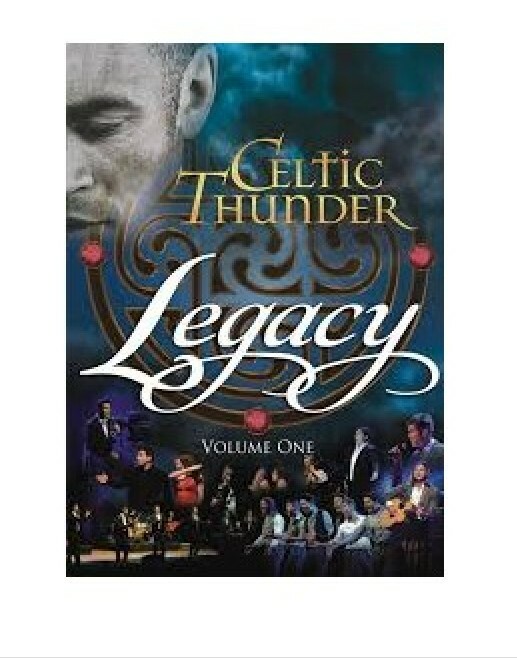 Legacy is an exciting new live show that celebrates the influence of Irish and Celtic music around the world and the imprint that such music has made. 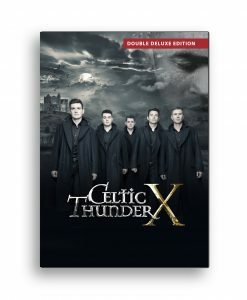 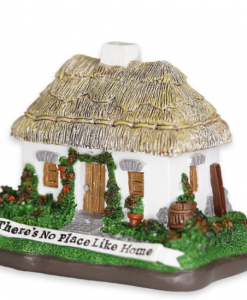 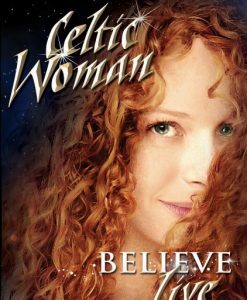 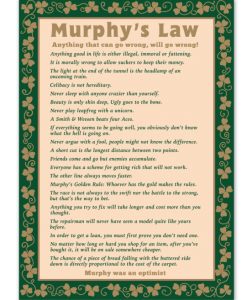 Lively, fast paced and upbeat songs A Place in The Choir, Galway Girl and Raggle Taggle Gypsy represent the fun loving nature of the Irish while the slower classic ballads Black Velvet Band, Noreen and Mountains of Mourne play to their nostalgic and romantic side. 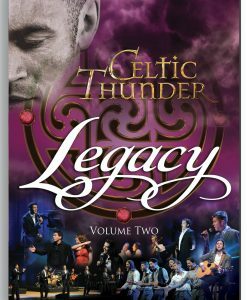 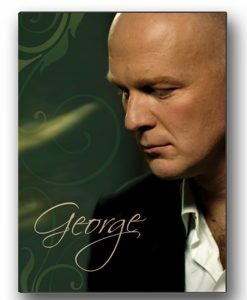 Featuring all new recordings, the songs on Legacy are varied in style and run the gamut from classic Irish folk songs and ballads such as Danny Boy and Buachaille On Eirne to the more contemporary hits Falling Slowly and Ride On and rousing anthems Caledonia and Ireland’s Call. 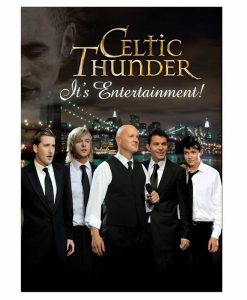 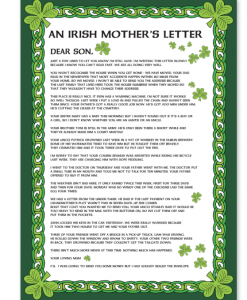 Celtic Thunder continues to extensively tour the USA, Canada and Australia and New Zealand.